Hotel is 3. 9miles from Jackson-Hartsfield Airport. Hotel has Bar & Grill on-site. 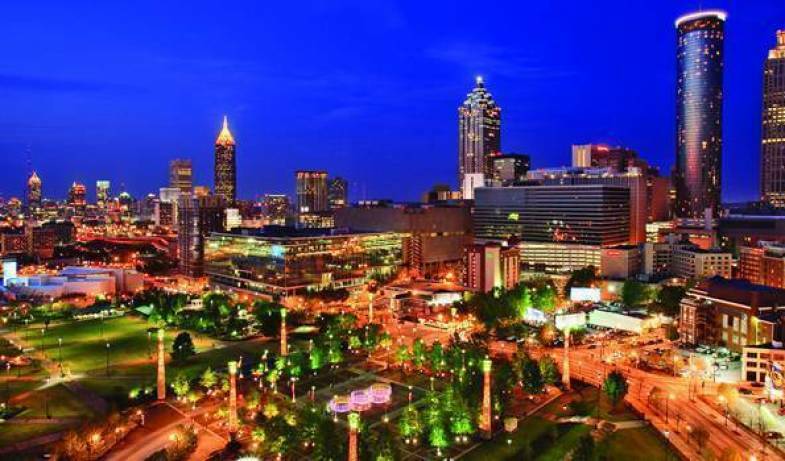 Enjoy the FREE SHUTTLE to Hartsfield Jackson(ATL) airport and save money on taxis. Also, our shuttle will take you to the Marta transport station, which brings you straight into downtown Atlanta for just a few bucks. 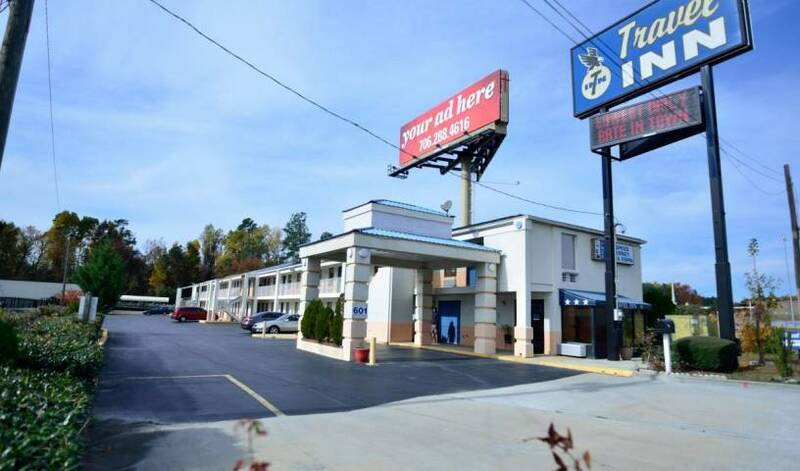 A cable TV and air conditioning are standard in every simply furnished room at the Travel Inn Augusta. 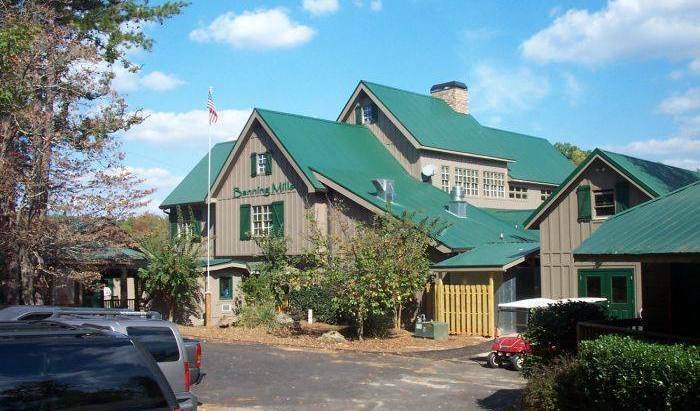 This hotel is near interstate 20, 10 minutes drive from Augusta National Golf. 45-minutes from Atlanta and a million miles away! Located in the foothills of the North Georgia mountains, The Triple T B&B sits just 50 minutes from Atlanta, Georgia. Madison Oaks Inn and Gardens is just 10 minutes' walk from Madison city centre. This inn has free Wi-Fi and an outdoor pool on site. In the heart of Historic Downtown Savannah, 68 upscale guest rooms and suites appointed with modern features.